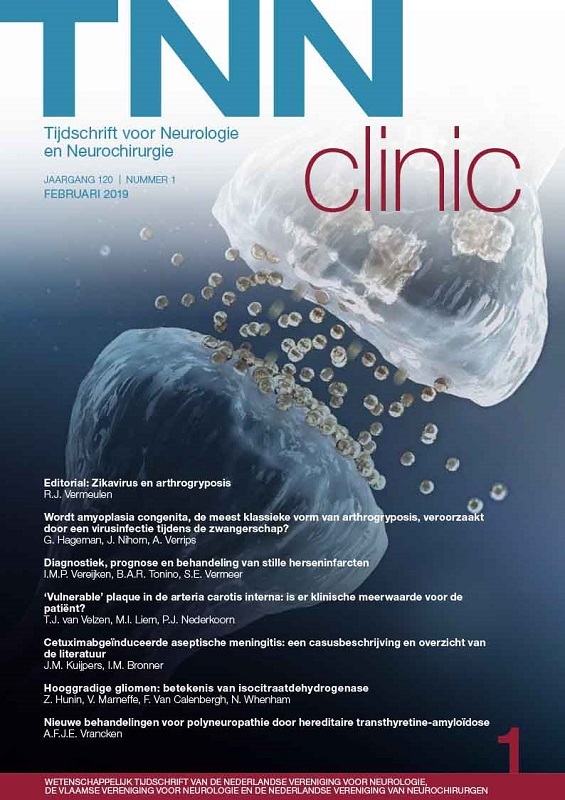 The Dutch Journal of Neurology & Neurosurgery (TNN) is the official journal of the Dutch Society of Neurologists (NVN), The Flemish Society of Neurologists (VVN) and The Dutch Society for Neurosurgery (NVvN) (NVvN). TNN is published 6 times a year and is distributed among members of these medical societies. TNN is a practical and informative medical journal. The aim of the journal is to provide insight and overview of the latest developments in neurology and neurosurgery to neurologists, clinical neurophysiologists, neuropsychologists, rehabilitation doctors and neurosurgeons and those in training for these specialisations. 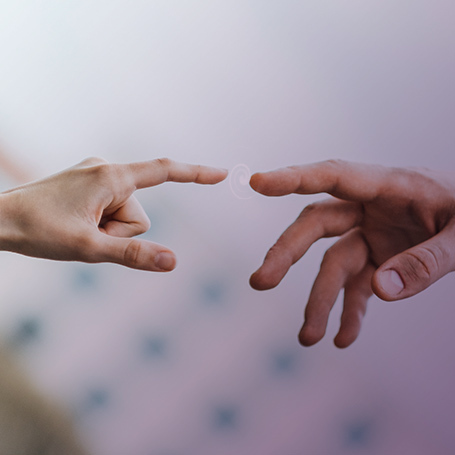 Through TNN, one is informed quickly about the latest relevant developments for clinical practice in the fields of neurology, neurosurgery and adjacent medical specialisations. 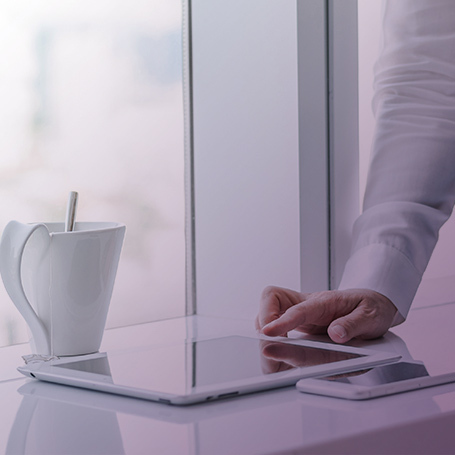 The content of the journal is compiled by subjects selected by an independent editorial board of medical specialists in neurology and neurosurgery. This warrants an independent, reliable source for medical refresher training for medical specialists. The articles in TNN are written upon invitation by doctors in the field of Neurology or Neurosurgery and are peer-reviewed by medical specialists in neurology and neurosurgery of the Editorial Board or outside of this Board. Of course, TNN is open to contributions from readers. Spontaneous submissions can be published after review and approval by the Editorial board. More information about submissions is available under: Submission of manuscripts. 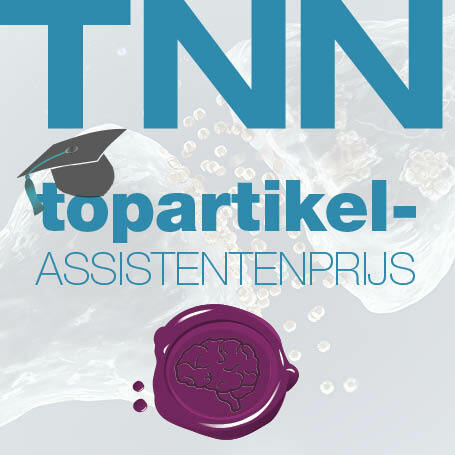 The TNN Top article Prize is awarded by Ariez and the three specialist societies associated with TNN: NVN, NVvN, and VVN. Would you like to subscribe to TNN? Please download this application form.